Google’s Inbox dies today, so you really do need to find a replacement if you haven’t already. If you have been waiting for Spark Mail before making a switch, the time has now come. 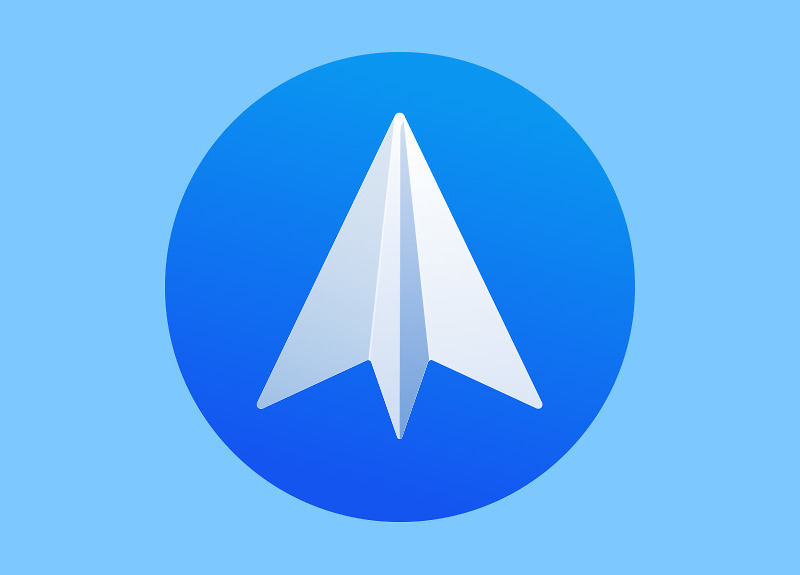 The popular iOS and Mac email app has been released on Android for all to use. What is Spark Mail? It’s a smart email app with some of the features you’ll find in Inbox, but yet Spark has its own unique take on how you should manage your day. You can separate email into a Smart inbox that breaks out received emails by Personal, Pins, Newsletter, and then everything else, or go with a traditional list. Spark also lets you limit notifications, so you can set it to only notify you of important emails. 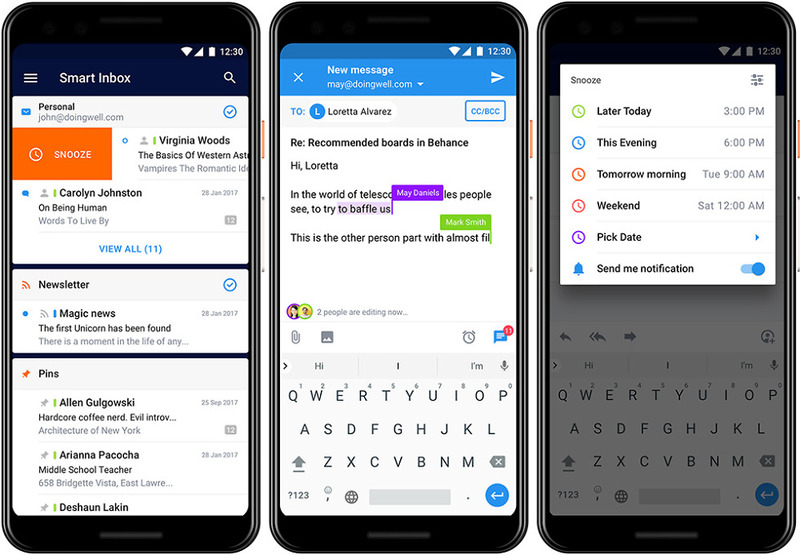 It has snoozing, follow-up reminders, email scheduling, a “smart search,” customizable swipe actions, a customizable sidebar, and collaboration tools for those who want to use Spark for work email. Not enough features there? Spark is working on the next wave of goodies to match it up with its iOS counterpart. Over the coming months, you’ll see 3rd party integrations (with apps like Trello), a built-in calendar, quick replies, email templates, and email delegation for teams. As of today, Spark is available on iOS and Mac as well. However, there isn’t a Windows or web version for you to use. If you decide that Spark is the mobile email client for you and you don’t use a Mac, you’ll need to find something for desktop. Should you use Spark? Depends on what you need in an email experience. I’ve used the Mac version off and on for at least a year now and do enjoy it. I’ve been using the Android beta for a few days and have found it to be a solid start too. Since beginning my testing, Spark has received at least two updates to speed things up in a number of areas and address bugs. I think it’s clear that these developers are fully behind the Android version. I’m either going to use this or Newton going forward, but haven’t made up my own mind yet. I like that Newton is even more minimal and has options on all platforms (it has a Windows app too). The $50/yr price for Newton is something I’m struggling with, especially knowing that Spark is free to use for individuals.